Fort Kinnaird is a well-established retail destination in Edinburgh, and one of the largest shopping parks in the UK. Featuring over 70 high-street retailers, the park is anchored by M&S, Next, Outfit, TK Maxx and Primark. 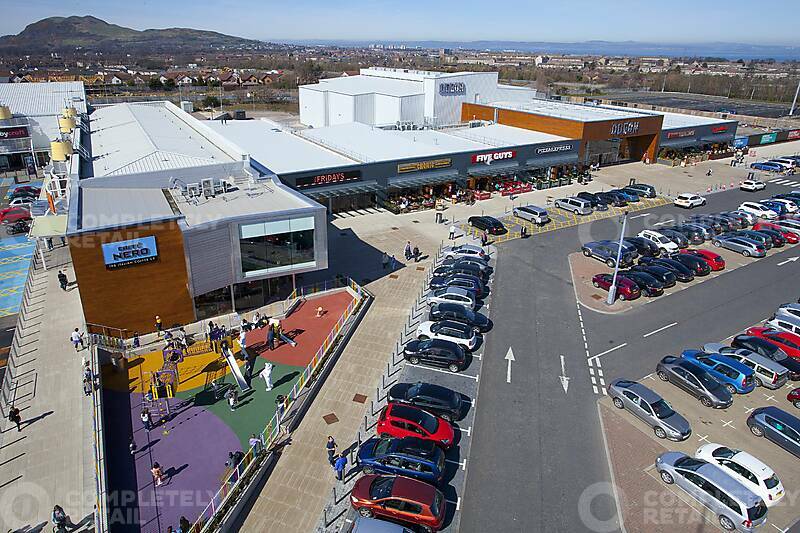 A recent extension to the park has introduced a strong leisure offer, with a seven-screen ODEON cinema, and broad choice of restaurants, including Five Guys, PizzaExpress, Nando’s, Frankie & Benny’s and TGI Fridays. Fort Kinnaird is prominently located on the A1 – one of the main routes serving Edinburgh, a world-class cultural destination. The city centre is just over three miles (6km) north west of the park.